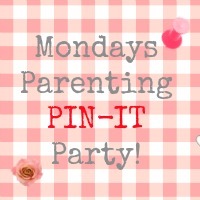 New week brings new Monday Parenting Pin-It Party! Christmas is just around the corner and we have a lot of Christmas themed fun on our site free for you and your little ones to have fun with. 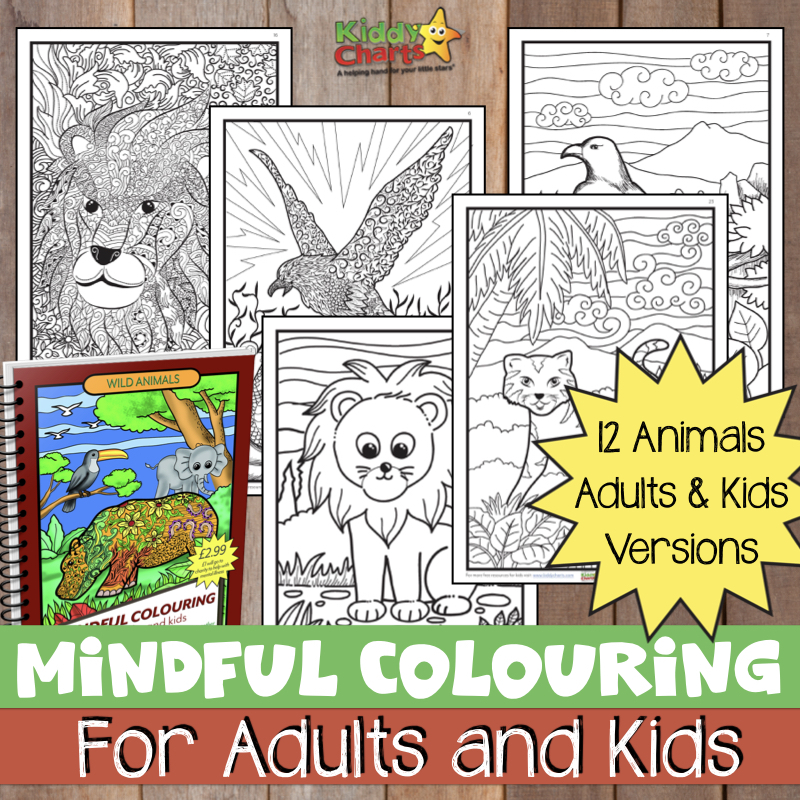 Do check out these 12 free Christmas colouring pages for the kids , I think your kids will like them very much. We have a lot of great giveaways running on the site right now, with a little luck you could be a lucky winner. Check them out here. 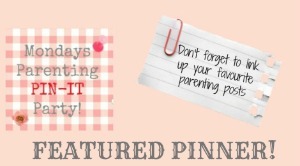 Let’s focus on the Pin it Party and my two picks from last week’s offering! 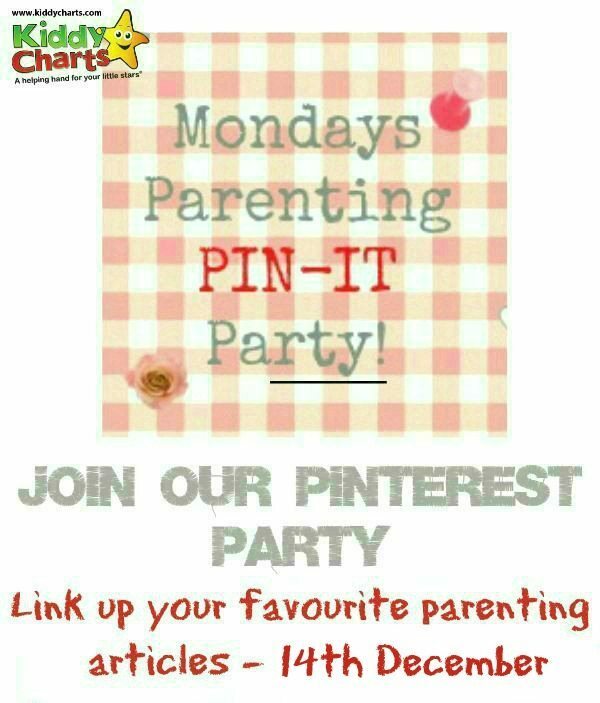 Be sure to add yours in this week’s party as you just might be featured next! My first pick is this lovely Gingerbread house decorating party idea from I will serve while I wait. My second pick that caught is Salt dough Christmas ornaments round-up from the practical mom. We would love it if you could add the badge to the post you originally shared too; this is a fair bit of work and we would appreciate some love in return.